Please note that the deadline for entries to Folkboat Week 2018 is midnight on Tuesday 14th August. 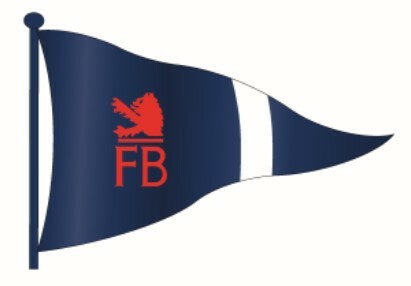 If you are a past Folkboater not racing but wishing to attend social events and book a mooring during Folkboat Week, please call the Royal Solent on 01983 760256 to make your booking. *For other lengths please contact the Sailing Office for mooring rates. Please book your mooring through the RSYC by midnight on Tuesday 14th August. 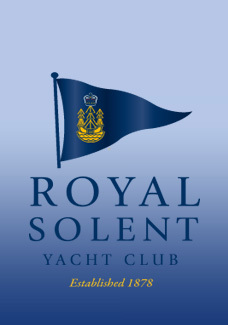 If you have any queries please ring the Royal Solent Yacht Club on 01983 760256 or email our Sailing Secretary, Peter Spink, at sailing@royalsolent.org. Notes: Cruiser Division boats start TEN MINUTES AFTER the Open Division Except for races 5 & 6 in the Cruiser Division which will be FIVE MINUTES AFTER the Open Division. All starts from Committee Boat in Bouldnor Bay area unless otherwise advised. The Race Committee reserves the right to change the schedule of races. Please book in advance for social events by Monday 13th August 2018. To enquire about booking for social events after this date, please telephone the RSYC Office on 01983 760256. The dress code for social events is smart/casual. 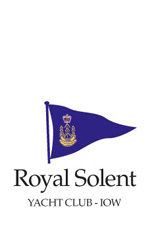 This page was printed from the Royal Solent Yacht Club Website on Friday 19th April 2019 at 1:35am.